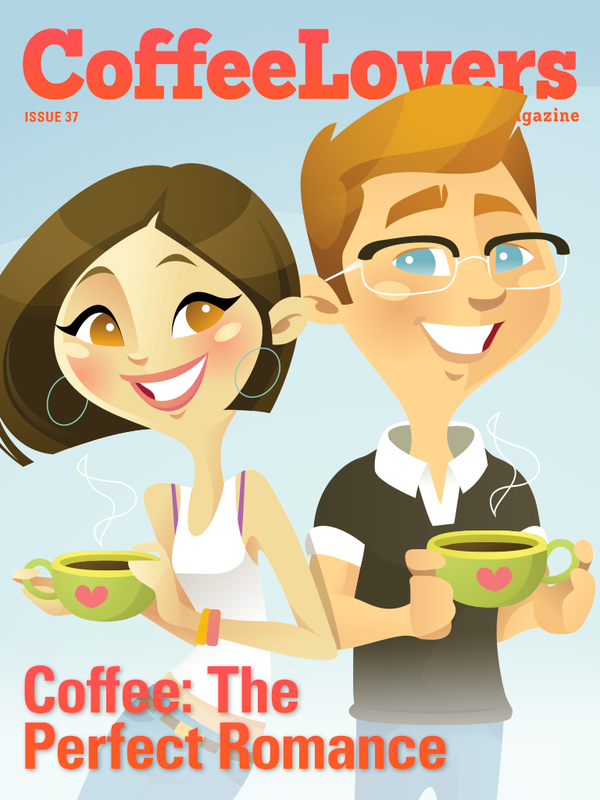 With Valentine's Day just around the corner, we have taken a lighter approach to the world of coffee, looking at the love and connection that can be shared over a magical cup. 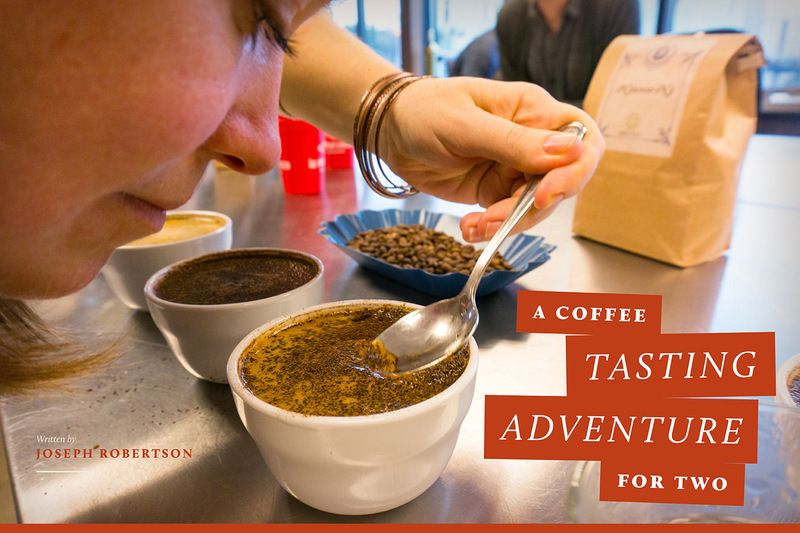 Featuring: Build your own Coffee Tasting Adventure for Two, and have one of the most unique yet intimate Valentine's Day experiences. 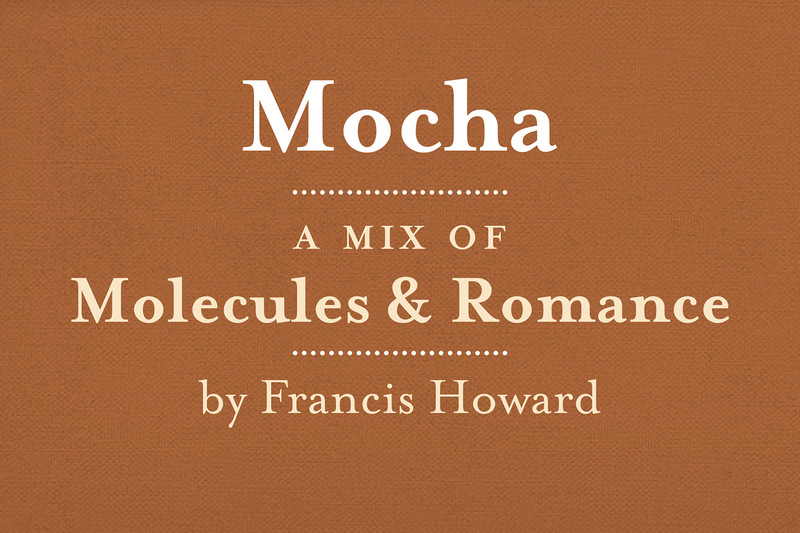 You can also spice it up with our hot mexican mocha. – Coffee of the Year 2015 – surprise? – Reader's Questions – why is good coffee so expensive?